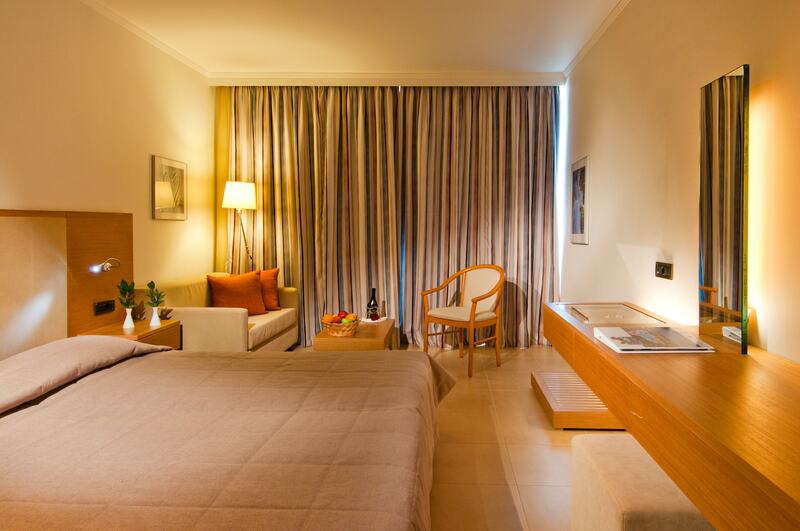 5 fully equipped rooms are spacious (22m2) to accommodate guests with special needs and are designed to ensure they have an enjoyable and safe stay. 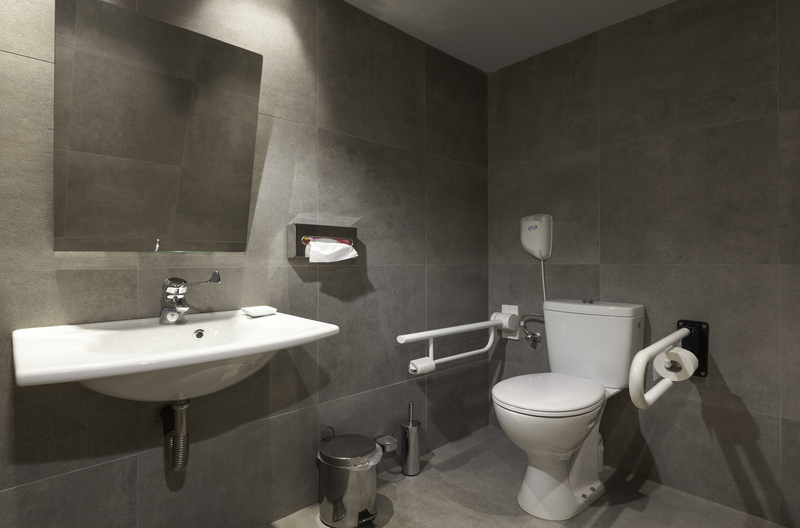 Caravia Beach Hotel is committed to meeting all of the requirements for people with accessibility issues. For this reason it has been awarded the Accessibility Pass for its dedication to provide services to people with accessibility challenges. At Caravia Beach Hotel, we wish that all guests are able to take advantage of every activity the hotel has to offer and all hotel facilities are easily accessible for everyone.